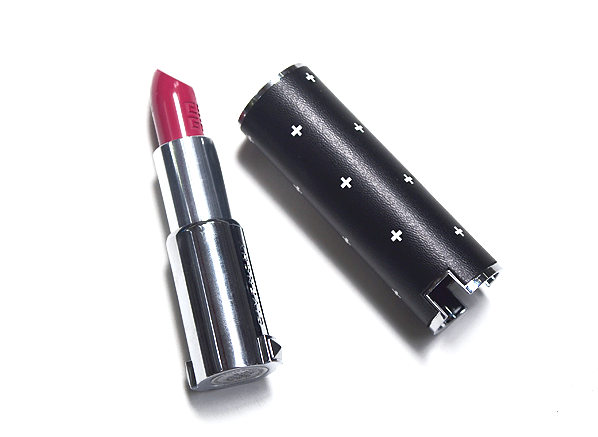 Have you got a personal penchant for limited edition makeup? If so, we’ve got something extra special for you to get excited about. Cue the ‘oohs’ and the ‘ahhs’, it’s that time again! 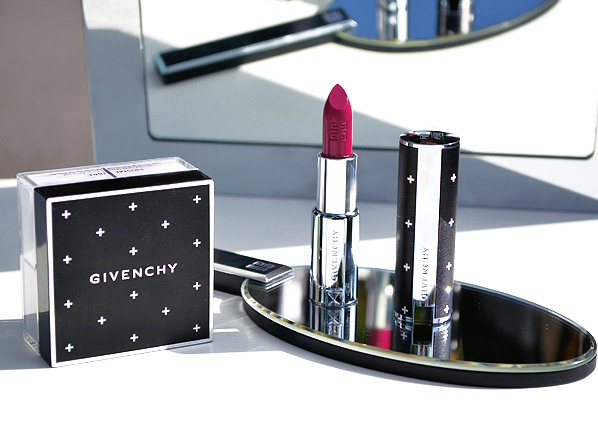 This season, Givenchy are back with their extra special Prisme Libre & Le Rouge Couture Editions – and it’s certainly not a print to miss out on. 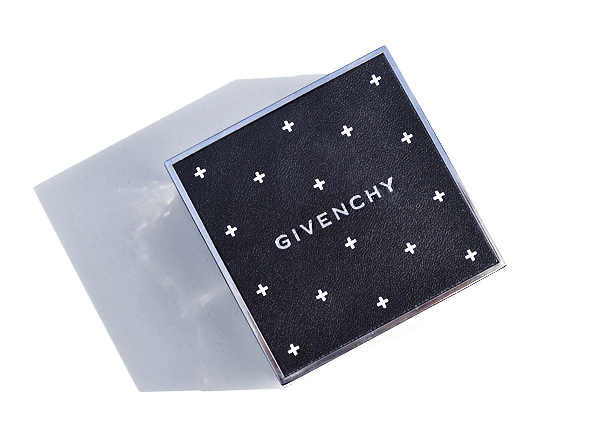 Luckily for all Givenchy collectors, for the next three weeks, you can shop the 2017 limited editions with us exclusively at Escentual. But… you’ve got to be quick, they won’t last long. If you like to invest in your makeup, this is the perfect treat for your collection. Apart from its incredible new look, this Prisme Libre Couture Edition is much more than a pretty face. Dressed in the ultra-chic cross print codes, this best-selling powder is hailed as an icon when it comes to perfecting and setting your makeup. How it works? It’s all about colour correcting, the Mousseline Pastel’s shade is magical. 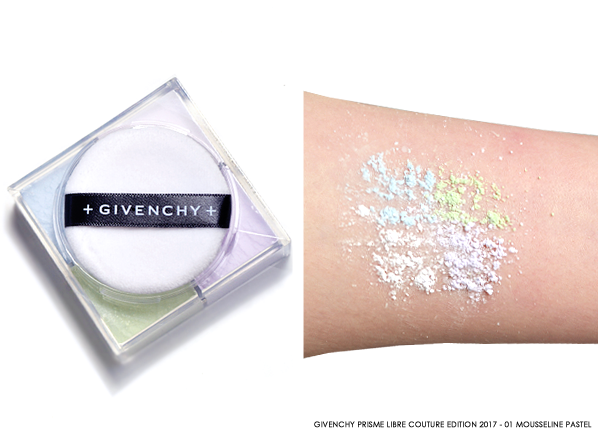 Containing a refining blend of lightweight powders, its ethereal colour quad creates a 4-in-1 mechanism that unifies, brightens, mattifies and prolongs your favourite make-up look with a rainbow of green, lilac, blue and white hues. Wrapped up in the new Givenchy cross print motif for 2017, we think you’ll agree that your favourite 315-Framboise Velours shade looks better than ever. Couture by name and couture by nature, its sophisticated leather case, paired with its warming raspberry undertone are set to make you fall in love with makeup all over again. 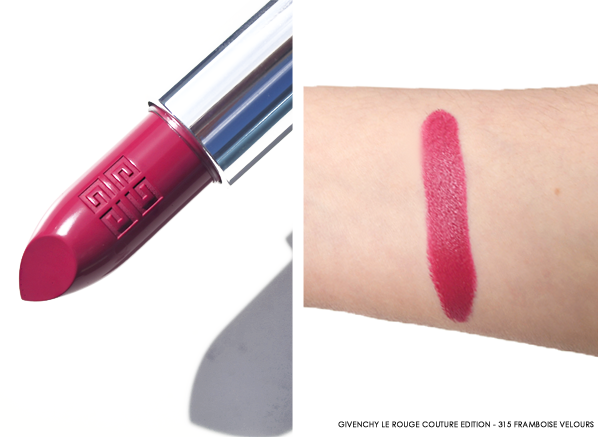 Whether you like to make a statement, or you prefer to channel a subtle lip look, this Le Rouge Couture Edition will suit all complexions and undertones, whilst looking incredible on and off your lips. This entry was posted on Tuesday, June 13th, 2017 at 11:56 am and is filed under Brand Focus, Make-up, New products, Spotlight On, Tried & Tested. You can follow any responses to this entry through the RSS 2.0 feed. You can skip to the end and leave a response. Pinging is currently not allowed.